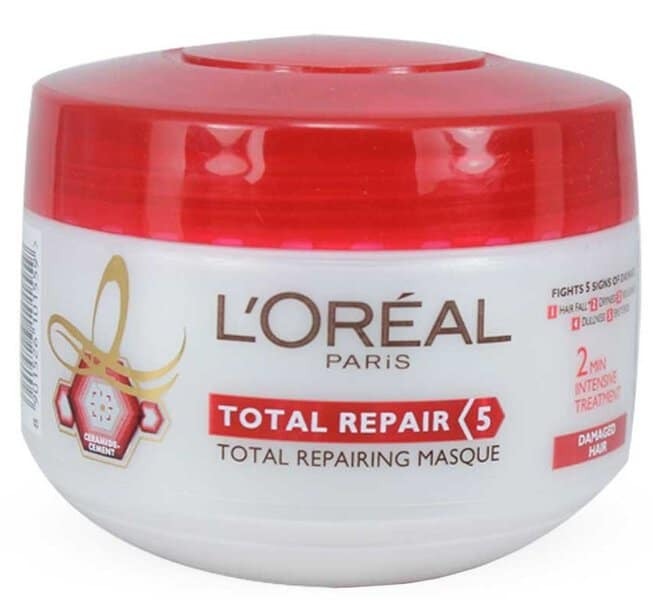 Snow, rain, and icy cold weather make hair brittle and dry. Indoor heating can be as damaging as spending hot summers under a hair dryer. 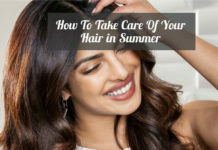 Split ends, dry hair, brittle hair, hair fall, frizzy hair, or whatever your hair is affected with, it can last for several months. 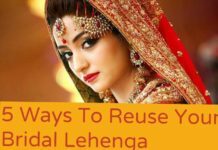 So, it is very important to avoid any of these hair issues before it troubles you. Start you winter hair care regimen even before the weather becomes too harsh. Wear a scarf, hat or cap to protect your hair from the cold and wind. Avoid washing your hair in hot water. Use warm or cool water instead. Shampoo less frequently and deep condition after each time. Limit the use of blow dryers and curling irons. If you must use them, try using a leave-in conditioner first. Use low heat settings while you style. Check out your hair spray to make sure it doesn’t have a high alcohol content. A humidifier can help by adding moisture to the air and also avoids static hair. Drinking a lot of water will keep you hydrated on the inside and helps in retaining the moisture in the the hair. 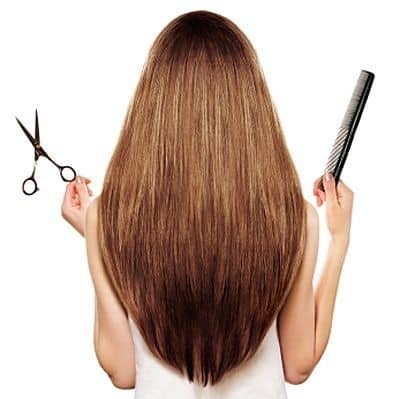 Trimming the ends of the hair once a month in winters helps to avoid split ends and protects the hair shaft. Add a few drops of hair care oil to your shampoo. Or apply a little oil through the ends of you damp hair every time after shampooing. This will keep hair supple and shiny. 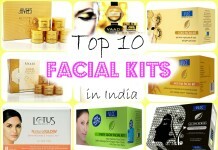 Dry scalp causes dandruff, eczema or psoriasis and also hair fall. Rub a few drops of shea, coconut, olive or jojoba oil onto your palms and massage your scalp. Repeat twice a day to avoid dry and itchy scalp. 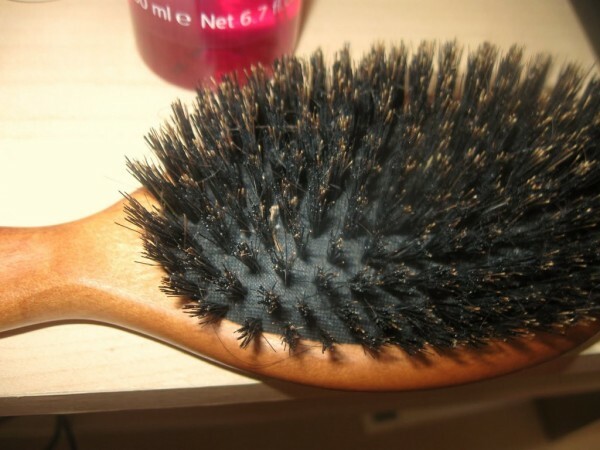 Use a natural boar bristle hairbrush with a wooden handle. It is great for circulation and can breath new life into dull and dry hair. Give a good brush through at night before you go to sleep and one in the morning and your hair will look moisturized. Minimize the use of blow dryers when the hair is excessively wet. Use a towel to blot the wet hair and remove as much water as you can by gently pressing the towel with both hands. Use blow dryer on low heat settings. Shampoo forms the basis of the way your hair is going to react to conditioners and styling aids, and it impacts how your hair will behave. Always choose a best shampoo with less chemicals. Try natural shampoos. Shea butter is the quickest, most effective way to get damaged hair into good condition, and keep healthy hair from becoming damaged. Use shampoos with shea butter as a main ingredient. Essential oils such as ylang ylang, bergamot, and lemongrass, helps open the hair cuticle so the moisture can be absorbed. 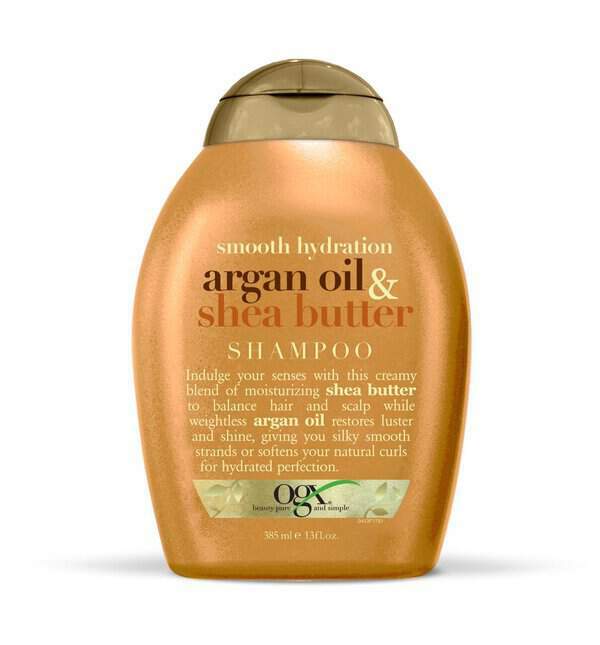 Argan Oil is a great product to use during cold spells as they moisturize the hair instantly. Apply a little quantity to the damp hair after rinsing. Winter is a good time to ‘stop’ coloring and high lighting your hair. Don’t perm or use peroxide-laden color in winter. Try to avoid over-brushing your hair. Include a hair mask into your weekly hair care routine. Look for ingredients like B5 and panthenol in shampoos, which smooth the hair shaft. 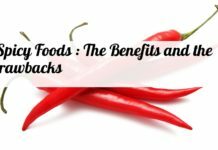 Your diet plays a big role on your hair. 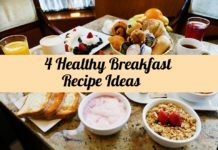 Have an omelet for breakfast, have a handful of almonds for snacks, or add a cup of leafy green vegetables, like spinach, to your lunch or dinner. 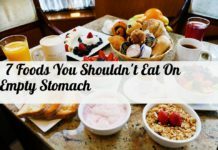 Eat fish like Salmon and Tuna regularly. 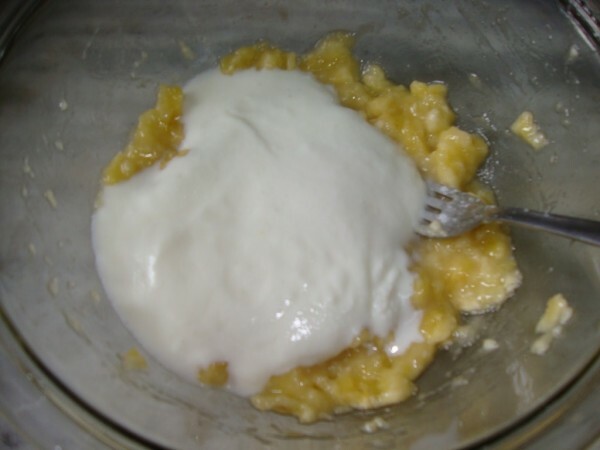 Apply a mixture of banana, 2 tbsp honey and 2-3 tbsp yogurt, on clean scalp and hair. Leave for 10-15 minutes and rinse with plain water. Repeat at least twice a week to make the hair and scalp smooth and dandruff free. Use satin or silk scarves during nights while you sleep to lock the moisture from escaping. 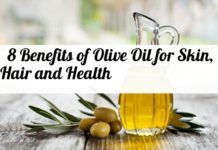 Warm two teaspoons of olive oil and massage it into your scalp. It will keep your scalp healthy, your hair will be shiny and free from breakage and frizz. 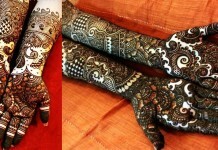 Do not use henna packs in winters as they dry away the hair. Mix an egg yolk with two table spoons of olive oil and a glass of lukewarm water. Apply it all over your hair and wash off with mild shampoo. 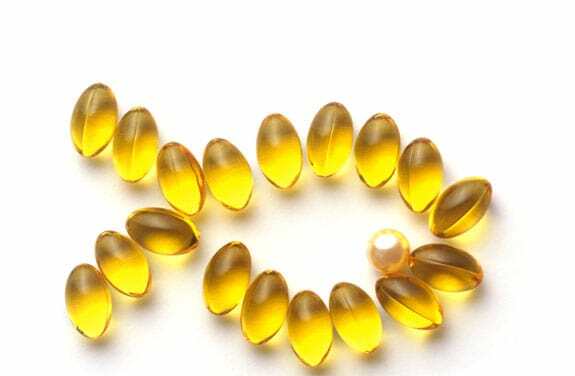 Take fish oil capsules regularly to keep hair and scalp skin healthy. 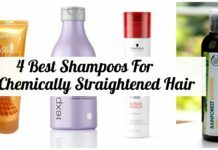 This can also avoid hair thinning. A hairspray with a protective UV filter will help shield the hair from damage. Try switching to dry shampoo to refresh and revive your hair. 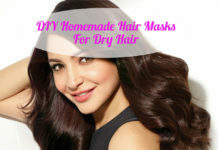 By this way you can avoid wetting and drying your hair too often which is not good in winters. 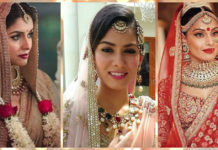 Go for a plait or a bun where the majority of your hair stays close to your head and covered. By this only a little hair is exposed to extreme weather. Apply some white vinegar after conditioning and then rinse out after a couple of minutes. It will get rid of product build-ups. It keeps the hair and scalp fresh and healthy. Nice post. Thanks for sharing such a nice article.